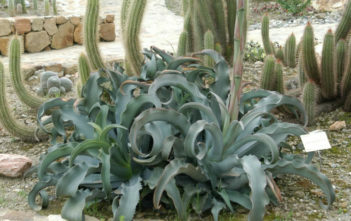 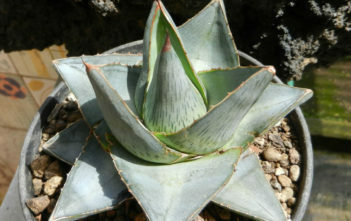 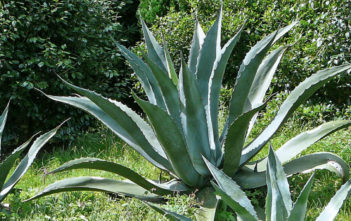 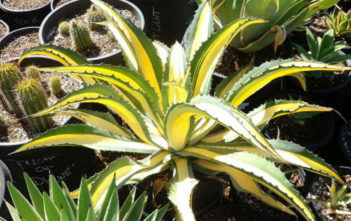 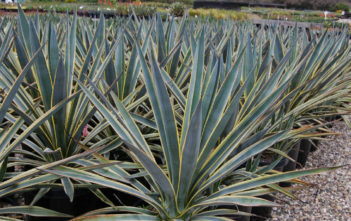 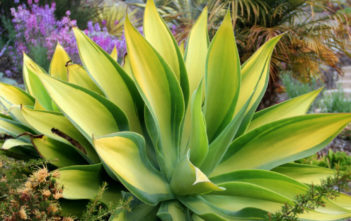 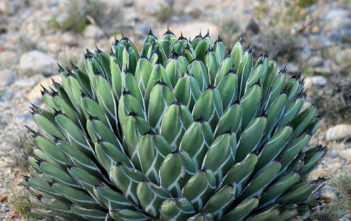 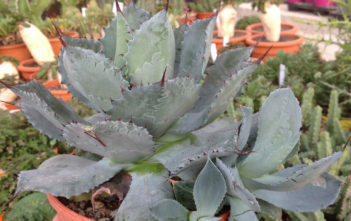 You are at:Home»Archive for "Agave"
Agave is a genus of succulents in the subfamily Agavoideae of the broadly circumscribed family Asparagaceae. 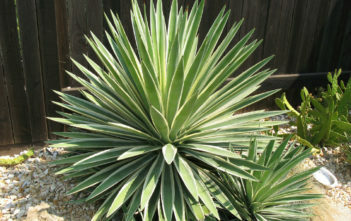 The species are native to Mexico, southern and western United States and central and tropical South America. 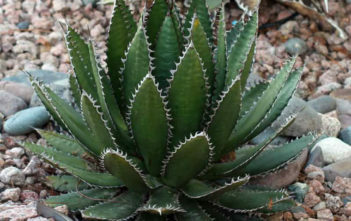 The name of the genus derives from the Greek word “agavos”, meaning “noble”.